We are living in a strange world. Brexit, Russia and Donald Trump make for unsettling times. But, the most disconcerting thing of all is that glorious weather is forecast for a bank holiday weekend and it is being delivered. For early May bank holiday the weather is forecast to be extremely good. Yesterday we had a high of 21 degrees celcious with Sunday and Monday forecast to be even warmer.Hopefully you will get the chance to head to your hut and make the most of it. Just before you grab your factor 50 and head for your deck chair, please don’t forget to renew your membership. 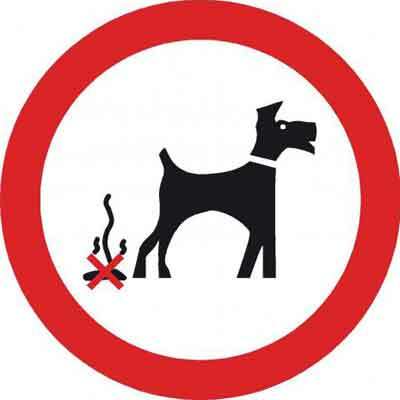 If you’re taking your four-legged friend down, please don’t forget they need to be on their lead on the prom and can only use dog-permitted beaches from 1st of this month. Whatever your plans, do have a glorious weekend in the best part of the world. If you are not a member currently then why not contact us through the website or on facebook and find out how to become a BBHA member. 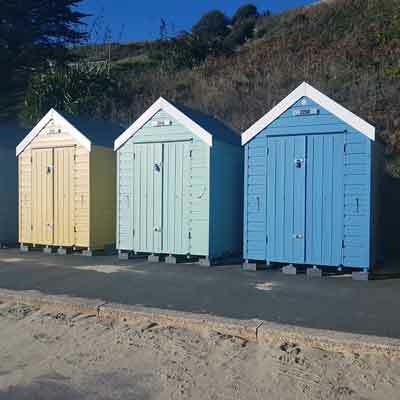 There is a beach hut suitable for everyone to enjoy on Bournemouth's award winning seafront! Great for relaxing with friends and family, offering inspirational coastal views with shelter from the UK weather if required. The more members we have, the more views we can represent and the authorities will realise that feelings are still running high over these issues. Please don't put it off, contact us today to join us. To advertise with us please contact Ann Gerrard on 01202 429898. Alternatively you can contact Ann through the website from the button below. Be a responsible dog owner and use the poop scoop bins provided to help us keep the beach a clean and safe place for everyone to enjoy. We hope to put together a section from the Association Members Stories for Beach Hut Owners. please contact Debbie Dowsett through the website from the Contact Page. Please note that we are not in a position to ‘recommend’ businesses. We pass on offers of discounts and you can make your own judgement. For members with access to the internet, as we get more businesses to offer discounts they will be added to our website. They will also be published in our newsletters.